College is one of the most exciting, but also one of the busiest times of your life. Trying to fit in your homework between socializing, extracurriculars, cooking and cleaning, extra reading and your part-time job can seem like a chore. Of course, we all know homework is the most important, but staying up until 2 am each day to finish it just isn’t manageable. So how do you stay on top of your homework in college? We’ve got all the best tips and tricks. 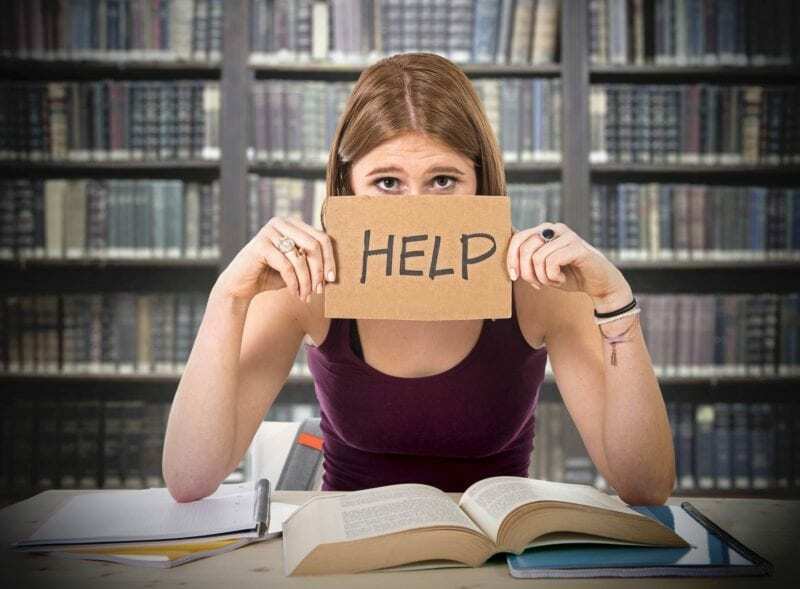 When you get to college, you’ll suddenly be given various pieces of homework from many different classes, with different due dates – and you don’t know what the heck you’re doing, or when you can get it done. One of the best ways to manage your time is to keep a planner, and write down all of your pieces of homework, including when they are due. You can even create your own earlier deadlines to ensure you don’t leave them until the last minute. At college, it’s important to get yourself into a routine to increase productivity. One way to do this is to schedule a time each day to do your homework. 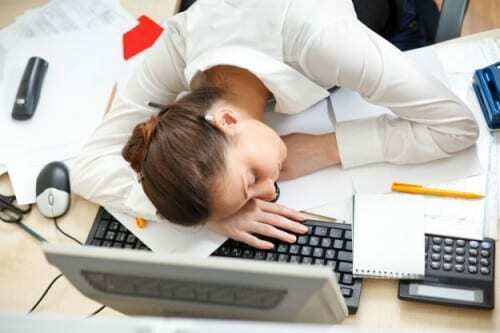 This could be after your last class and before dinner, or it could be two or three hours before you normally go to bed. (Or if you’re really efficient, you could do your homework before your classes in the morning). This may not be possible every day, and you may have to change your schedule each week, but do try and dedicate an hour or so a day. Instead of staring aimlessly out of the window on the way to college, or just sitting on your phone during your hour break between classes – sneak in a piece of your homework. Use any spare time you have during the day to do more of your work, and this will leave you homework-free after your classes so you can enjoy your evenings. Not understanding your assignments and pushing them to the side is one of the biggest no-nos in college. This will make you fall behind, and make the problem even bigger than it already was. If you don’t understand what your professor wants you to do, go and see them. There may be something you missed during the lecture or a question you need to be answered, and they will be more than happy to ask you. Then you can get the work over and done with.